I had a chance to make a brief trip around some of the Marin Headlands which overlooks the north side of San Francisco Bay and the approaches to the Golden Gate Bridge. 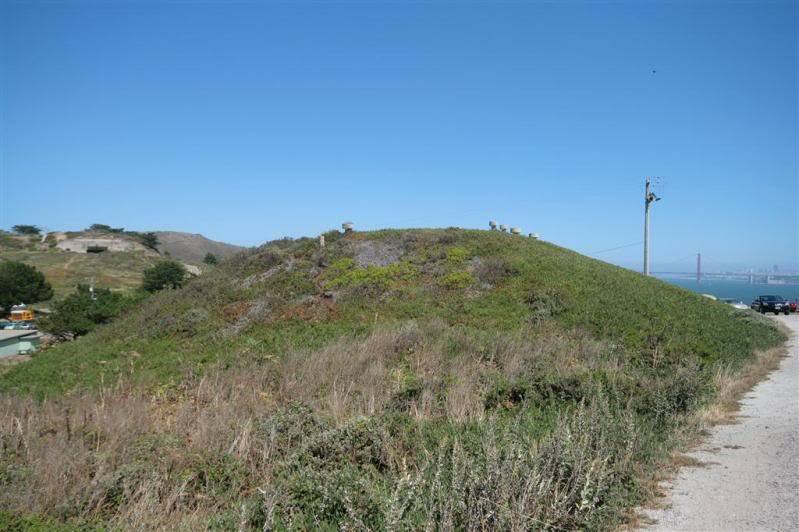 Because of its strategic location coastal defences have been placed here for many years so the following is a brief summary and a few photos of what I found. I hadn't expected to have much time so I didn't do much research prior but to be honest it is hard not to come across military remains around here. Until the 1970s I believe much of this land was enclosed military ground and there are lots of barrack buildings around as well (+ 2 Nike missile sites). All of these sites have information plaques and signage and are looked after - which is a good thing. 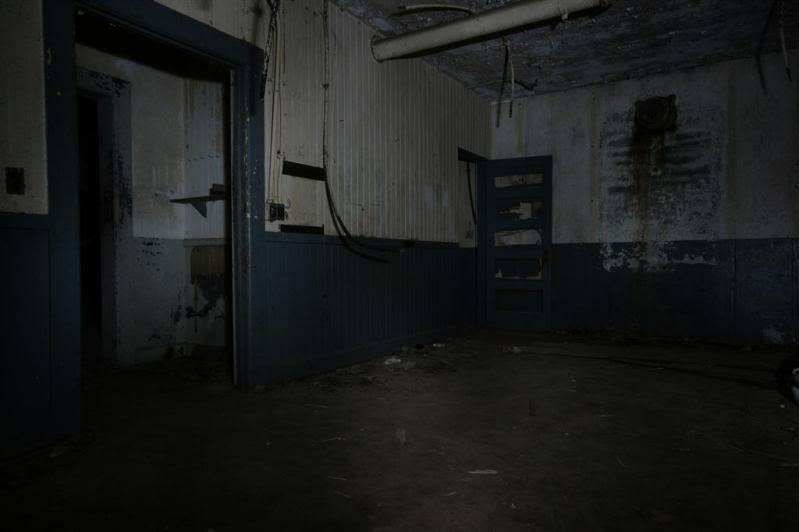 The downside is that, on most, internal rooms have been securely welded shut. 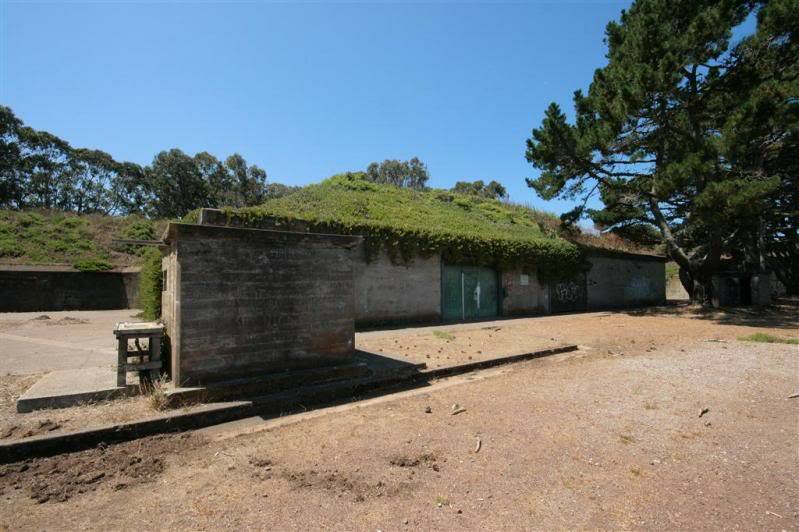 Commenced in October 1901, this eight-mortar battery, smallest mortar battery in the defenses of San Francisco, was armed with breech-loading 12-inch mortars, the aim being to drop mortar shells onto the decks of passing, enemy, ships. 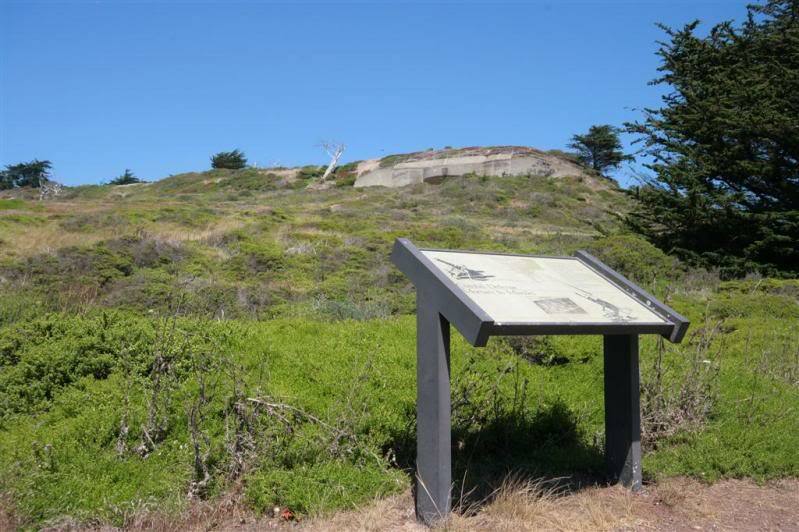 The site was decommissioned in 1943. 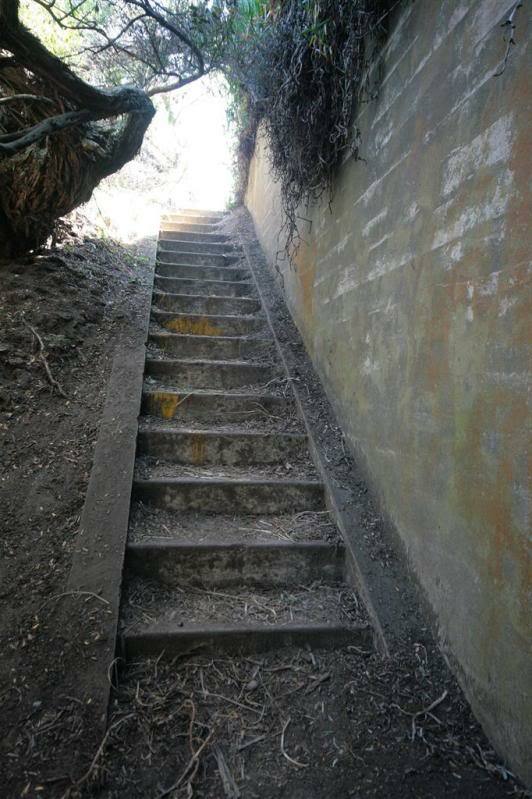 This battery seems to be part of the hillside, but was originally constructed as an open firing platform in 1919. The Endicott period Model 1895A4 12 inch coastal rifles had a range of 17 miles. 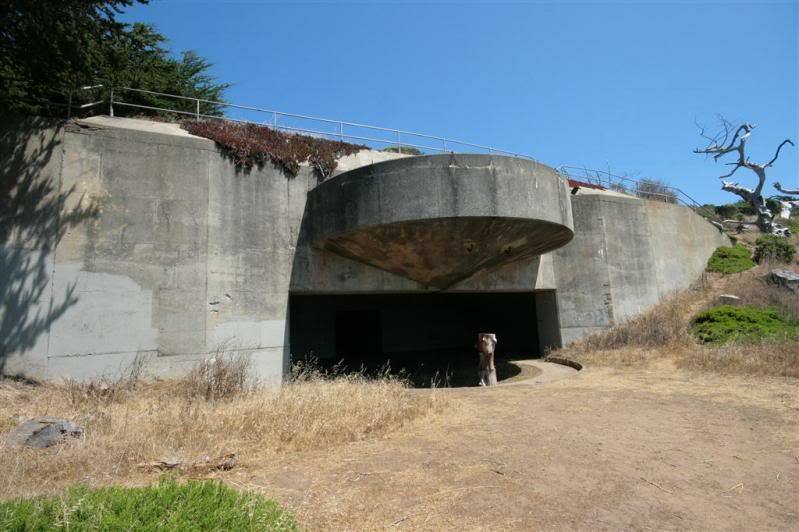 The threat of aerial attack led the Army to develop overhead cover for the battery's two guns. 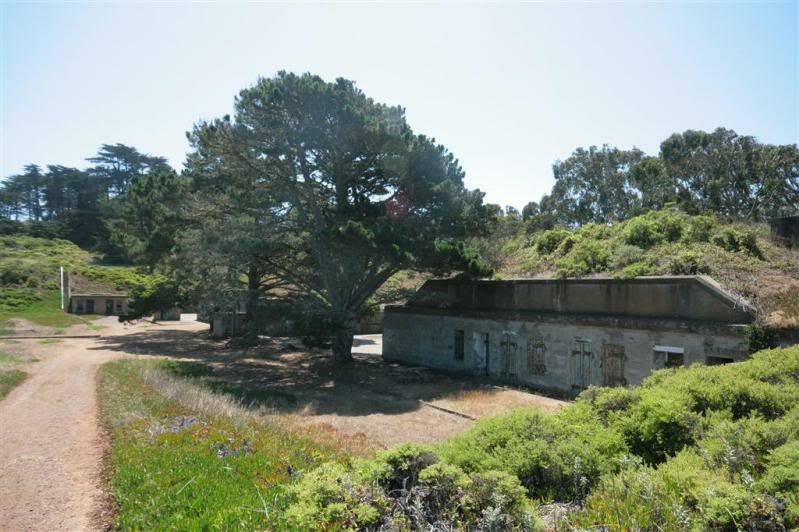 Between 1942 and 1944 the battery was casemated with a steel reinforced concrete ceiling and covered with blast absorbing earth and camouflaging vegetation. 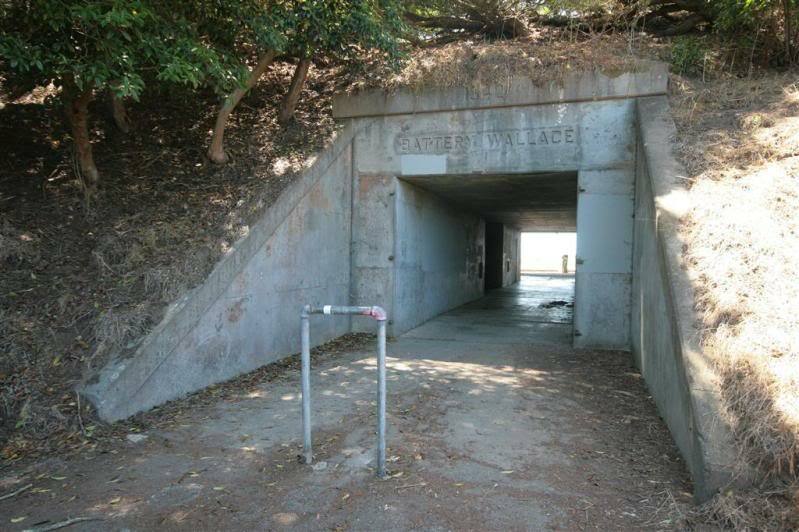 Easy entry via a picnic area. 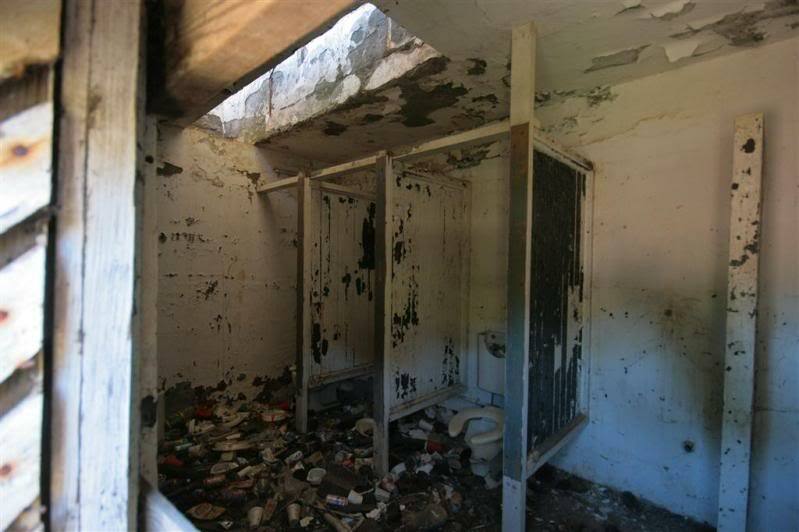 Unfortunately all the protected internal accomodation is very well welded up. 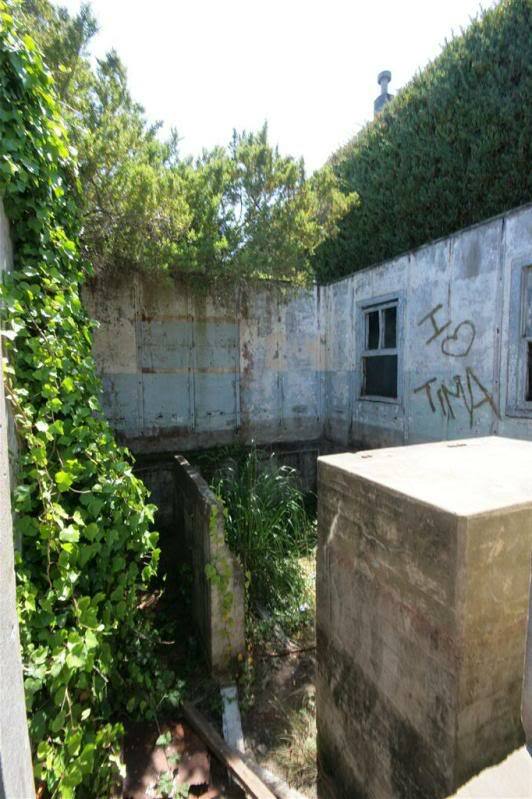 This next one is the one building I found that didn't have any info on it. I can only guess its protected accomodation of some sort for the batteries around. ..... a few more to follow. 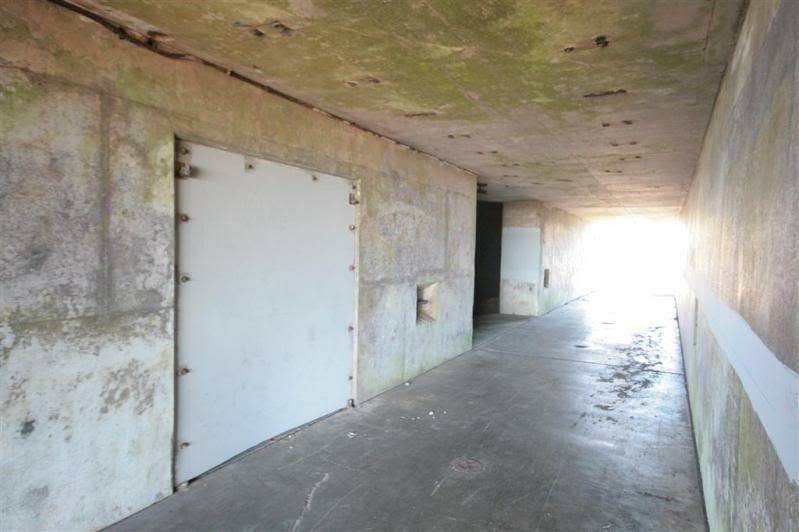 And here is a site with loads more info about all the gun batteries in the area.